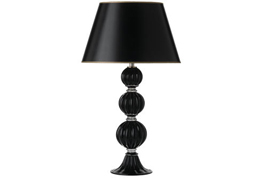 Wide range of traditional and contemporary lighting including wall lights, table lamps, ceiling lights and floor lamps. We also stock a selection of lighting accessories. We have over 200 shades stock ranging from hand-made English silk shades to linen shades. Bella Figura is known around the world for lighting of the highest quality and offers a wide range of decorative designs for both contemporary and traditional interiors. It is this quality of product and design that has proved a constant attraction to its worldwide clientele from renowned interior designers to major hotel groups. Elstead Lighting has been established for nearly forty years and is held in high regard for the design and quality of its products. Currently we offer one of the largest ranges of decorative and functional lighting from a single source in the UK. All our lighting products are made to the highest standards and most are hand-finished, produced within Elstead’s factory in Hampshire. 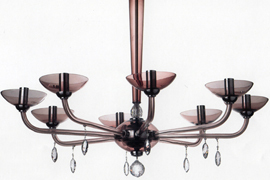 Designers and manufacturers of stunning decorative lighting. 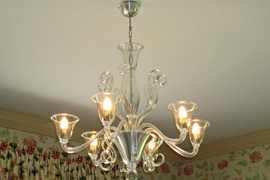 Speciality lighting and decorative items from India and Africa. Porta Romana is an English company, founded by Andrew and Sarah Hills in 1988, dedicated to creating objects of beauty. One of the most established and exclusive manufacturers of decorative lighting in the retail and design world. Consistent quality, original designs and unrivalled choice are hallmarks with a stunning collection of some 200 products to suit both traditional and contemporary tastes.